We're artists. 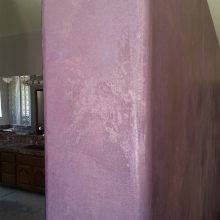 Experts in custom interior painting. 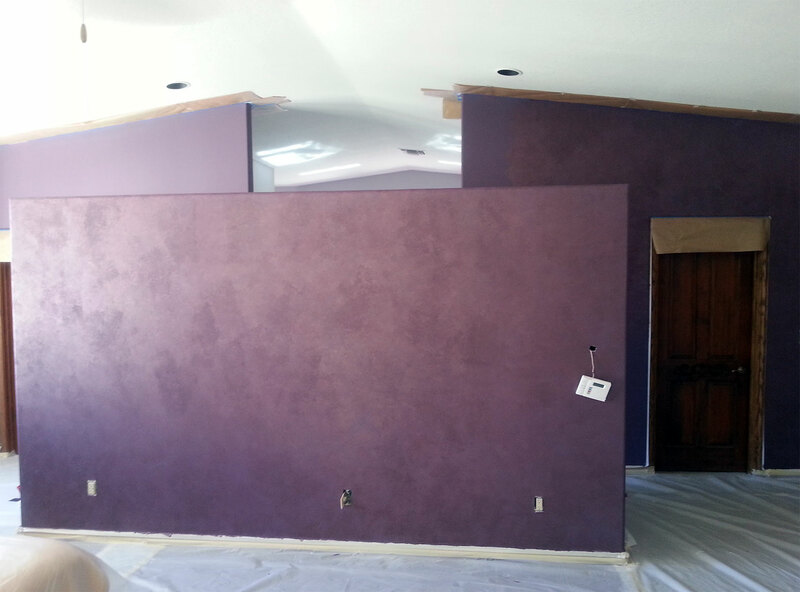 We do basic interior and exterior painting as well as faux, murals, decorative and other custom house painting. 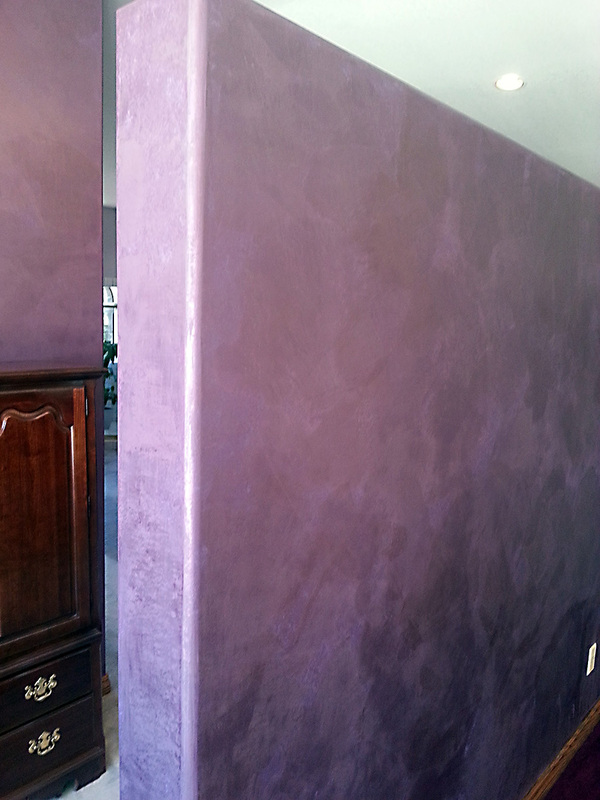 Sometimes, all a room or home needs is a flat coat of paint applied by a pro painter. 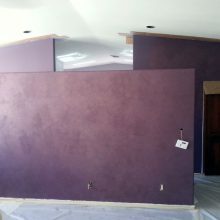 Your custom interior project may be enhanced by a flat painted accent wall. Everything we do is done with the highest level of quality workmanship. 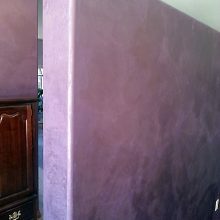 Faux painting adds a depth and beauty that basic painting doesn't offer. 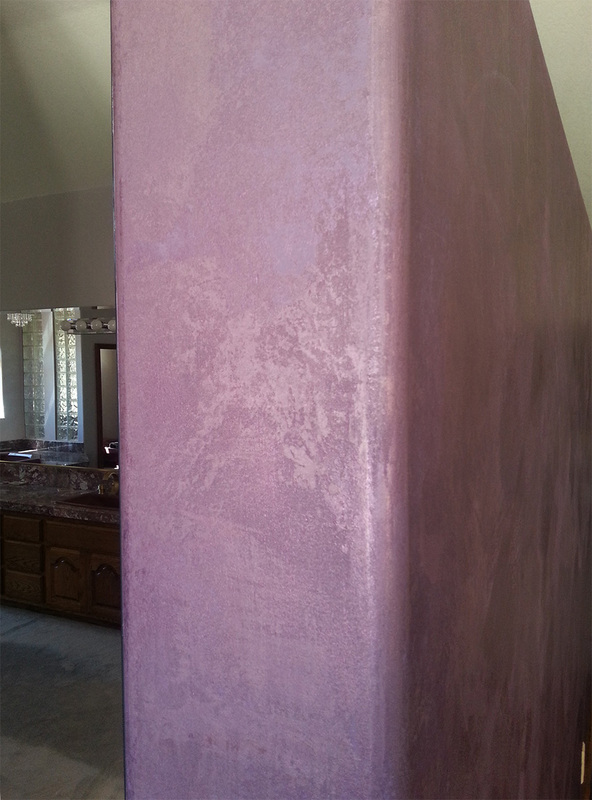 Specialty finishes, glazes and textures create a softness and luster that change the look and feel of the room. 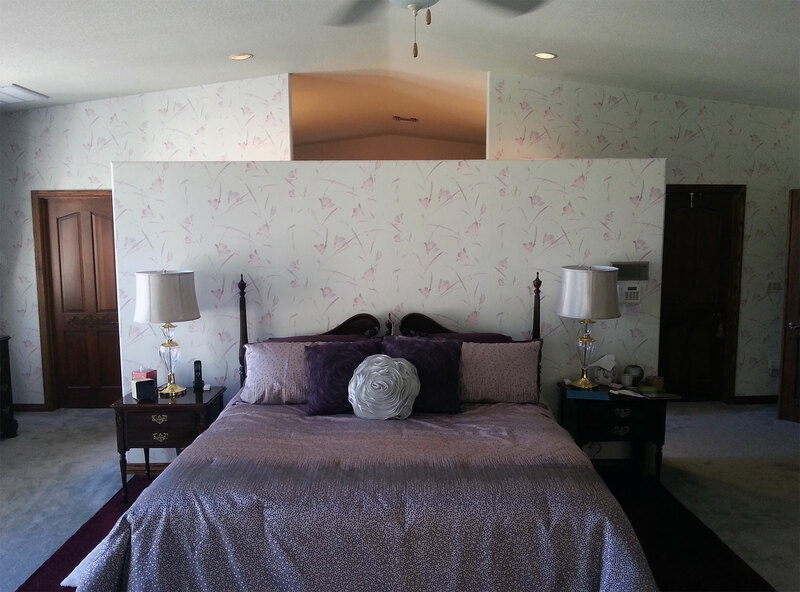 As a trained and practiced artist with a BA in Art and Concentration in Painting, Drawing from UNLV, murals are one of the most sought after specialties I create for clients. 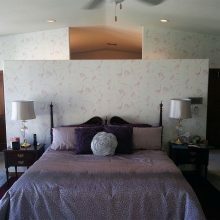 If you're tired of looking at a blank wall, floor or ceiling, there are hundreds of ways to bring life and interest to a space by creating a decorative pattern that brings the outside in or creates a modern space.